Over the last 2 years I've been teaching some children who were finding learning to read difficult and they also made lots of mistakes when writing. As a result, and despite their best efforts, their academic results weren't satisfying at all. When I started to help them, their self-esteem was non-existent; they showed no interest in learning English, and, since they had experienced failure so often, they didn't even try to write correctly anymore and, of course, they didn't like reading at all. To try to solve the whole situation it occurred to me to use phonics: If my students had begun by learning to decode a word by identifying the sounds it's composed of, they would at least have had a tool to help them write that word correctly. Having said that, if they had learnt how to read a word correctly, they would have been able to recognize it even when someone else said it, which would have improved their learning ability overall. It worked. After a few sessions of studying phonics they've started to do better in English tests, their self-esteem has 'risen from the ashes' and they have even started to enjoy reading. Each letter of the alphabet makes a sound. Also, different combinations of letters produce other sounds such as 'th', 'sh', 'oo' or 'ee' for example. Words are made by blending all these sounds together from left to right. 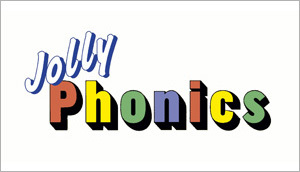 What I like about the theory behind phonics is the fact that children acquire a decoding tool they will be able to use at any time with any word. Phonics improve their reasoning skills which is exactly what we, as teachers, should look for: children who can think. 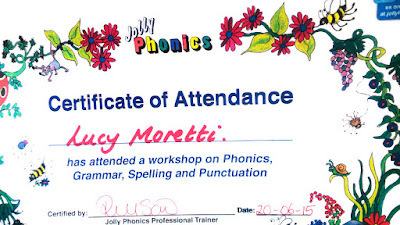 In order to delve a little bit deeper into this topic I took a course in June where I learnt about the Jolly Phonics method of teaching phonics. 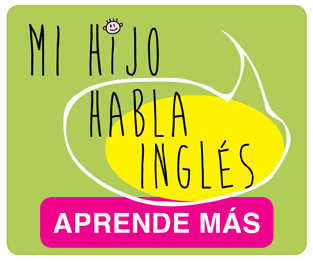 I definitely recommend it to anyone, both teachers and parents, because the amount of English words that children have to learn has increased dramatically over the last 7 years. In addition to English as a subject, kids are now studying science, social studies, art and music in English, which means there are many, many words to read, remember and write correctly if they want to get high marks. Learning every single word by heart, as children are doing now, is exhausting and certainly doesn't improve their love for learning or reading. More about this topic here, here and here.